Prism Contractors and Engineers, Inc. is continuing our fundraising efforts for the American Cancer Society. Tickets are available for your chance to win a 2018 Nissan Rogue S or $20,000. 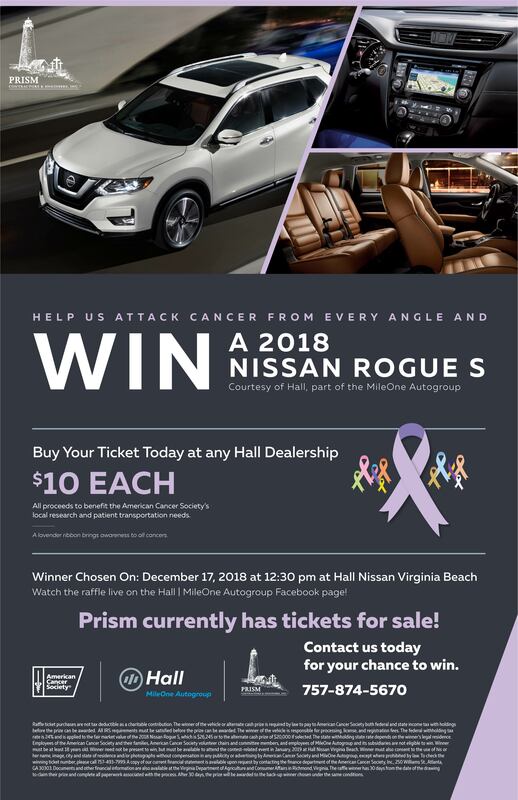 Please join our team in the effort to help fight cancer by contacting our office today at 757-874-5670 or email tchatterton@prismce.com to purchase your tickets today. 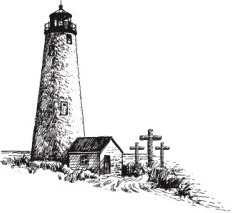 The Prism Spotlight: November 2018 From all of us at Prism Contractors & Engineers, Inc.